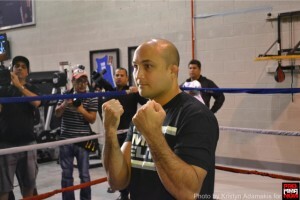 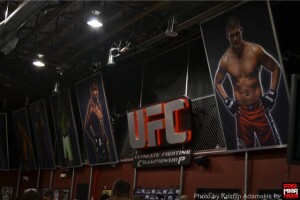 LAS VEGS — ProMMAnow.com (www.prommanow.com) photographer Kristyn Adamakis was on hand for the UFC 137 open workouts Wednesday at The Ultimate Fighter gym located just west of the strip in Las Vegas. 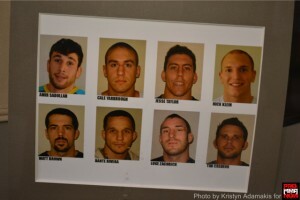 Headliners B.J. 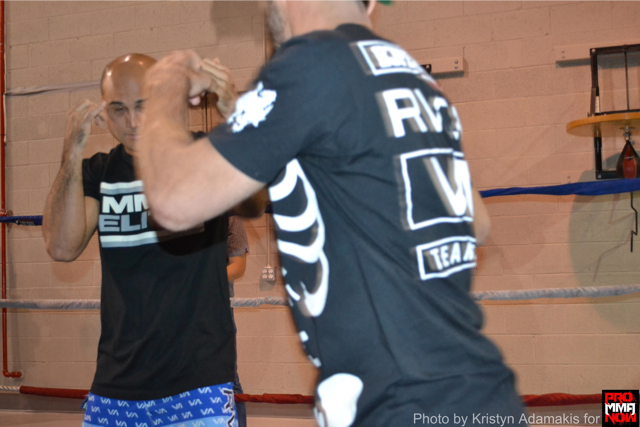 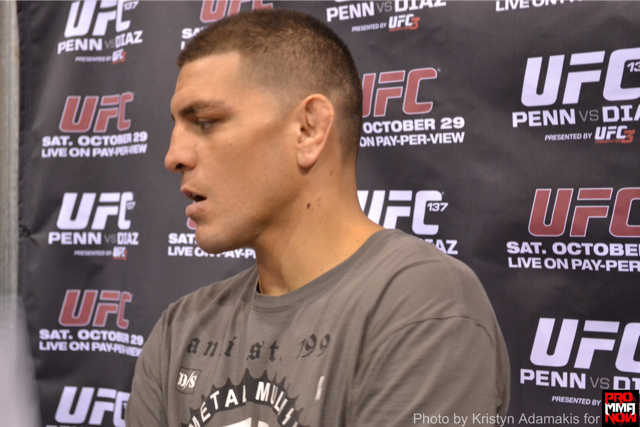 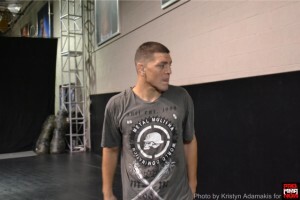 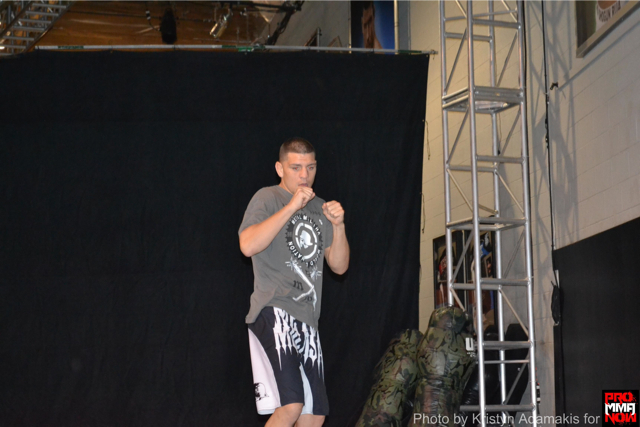 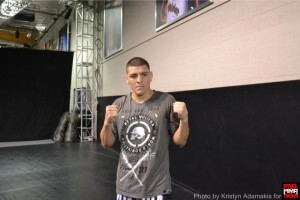 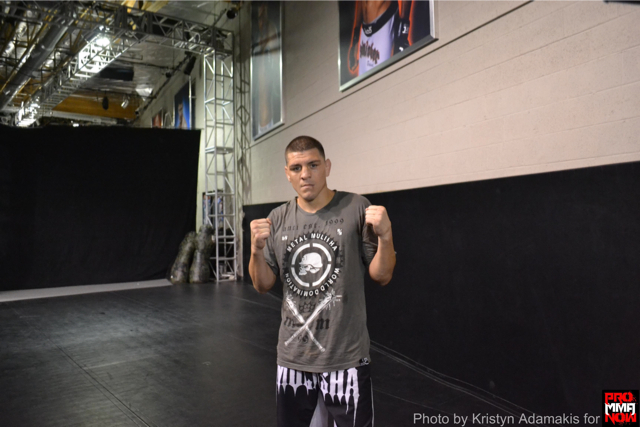 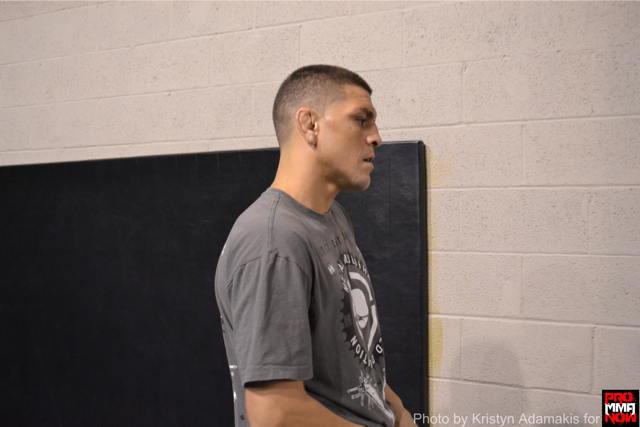 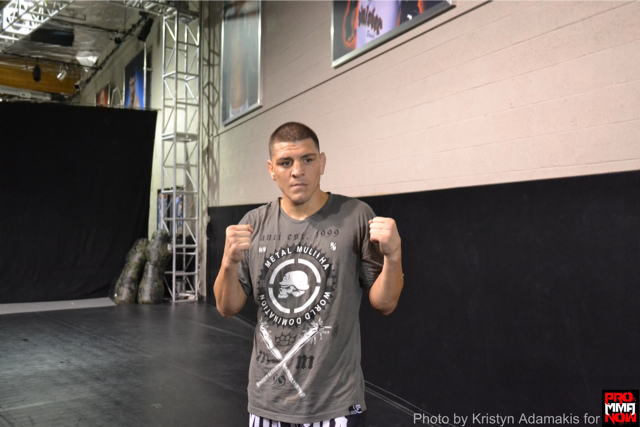 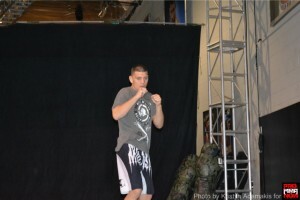 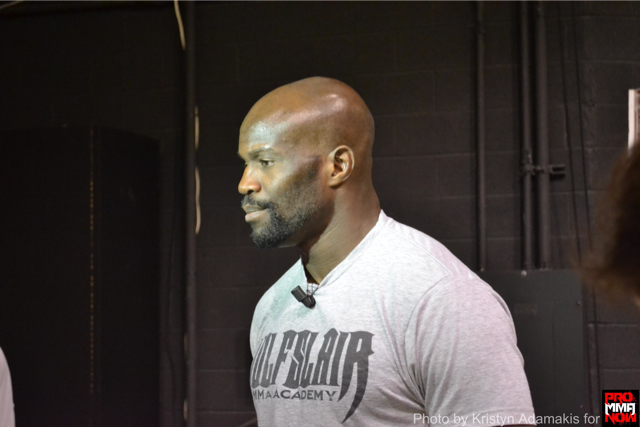 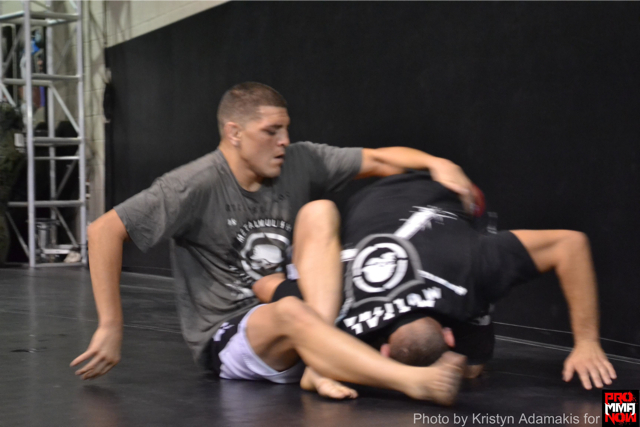 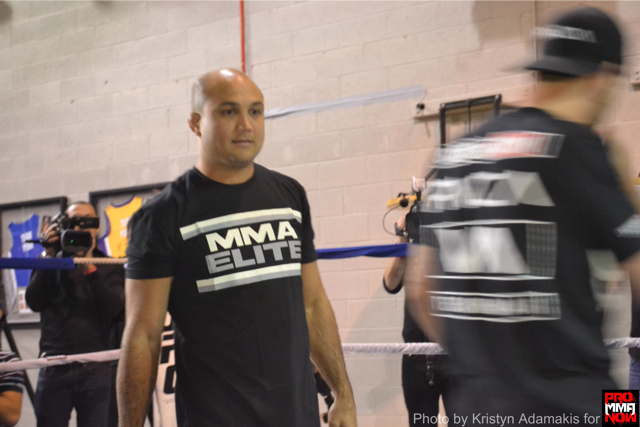 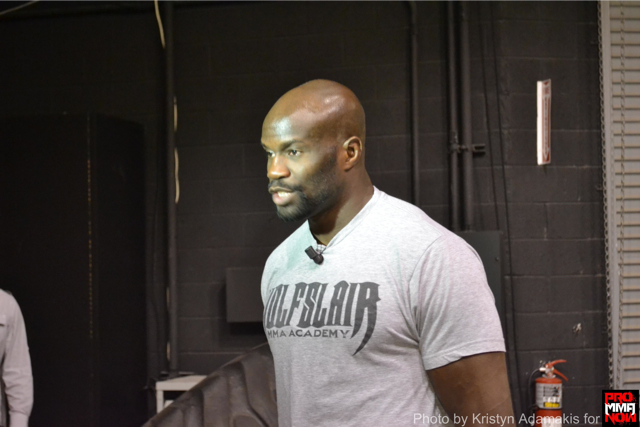 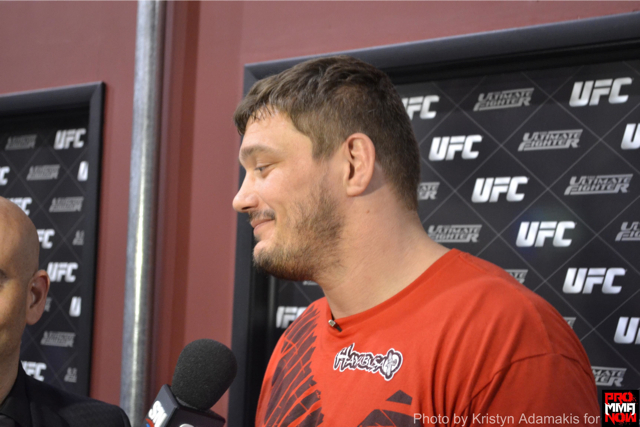 Penn and Nick Diaz, as well as co-headliners Cheick Kongo and Matt Mitrione, were all in attendance. 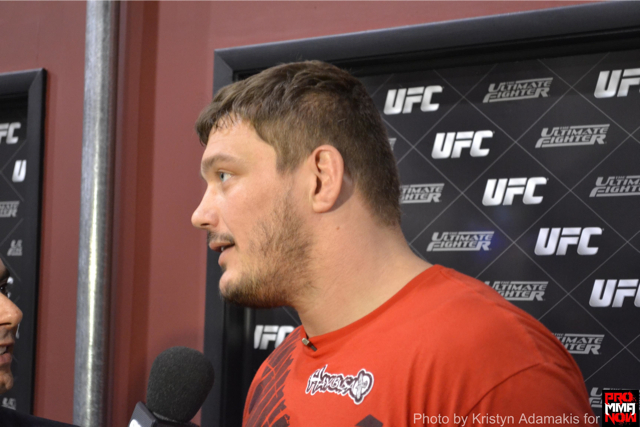 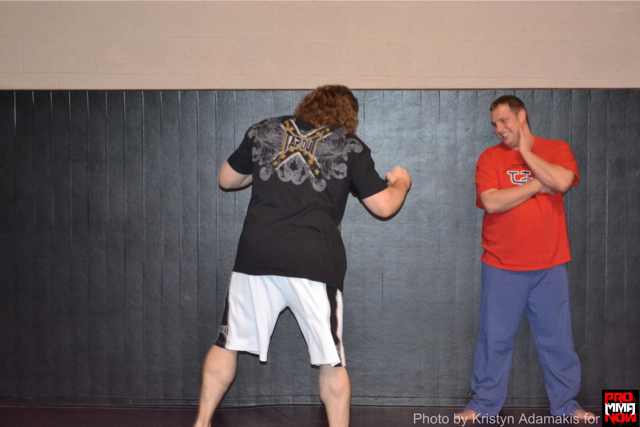 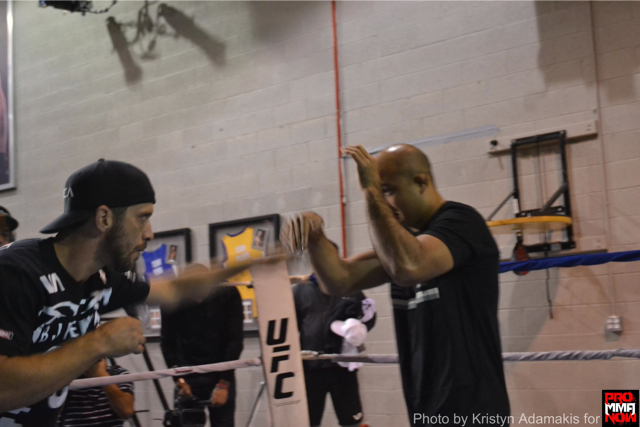 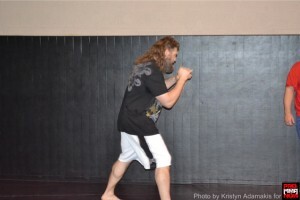 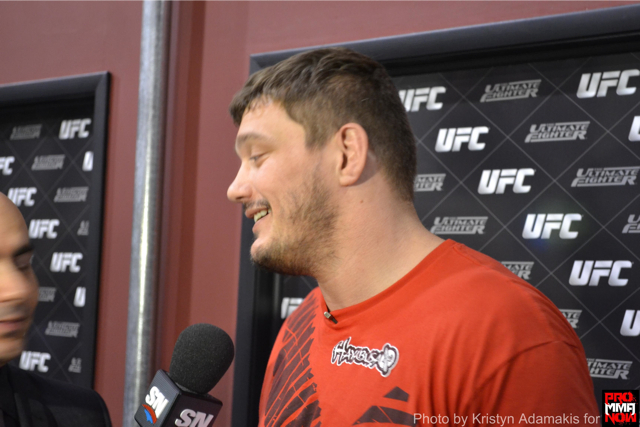 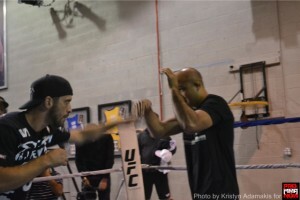 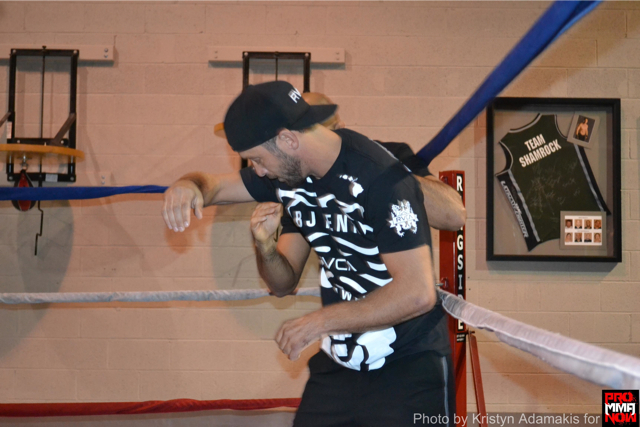 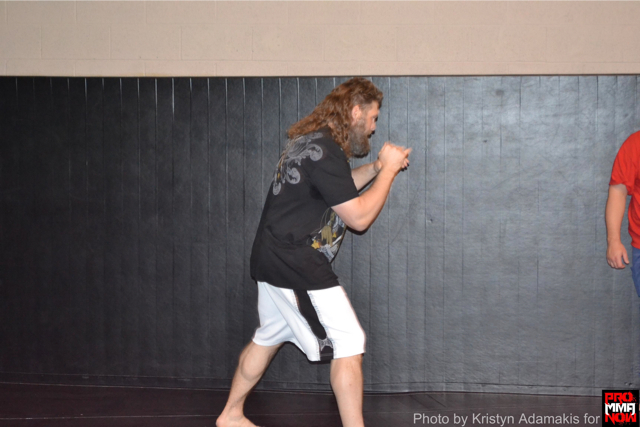 We also have photographic evidence that Roy Nelson‘s beard and hair dropped in for a little workout. 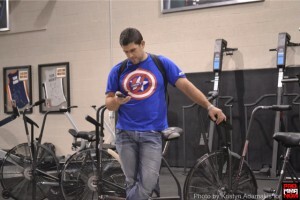 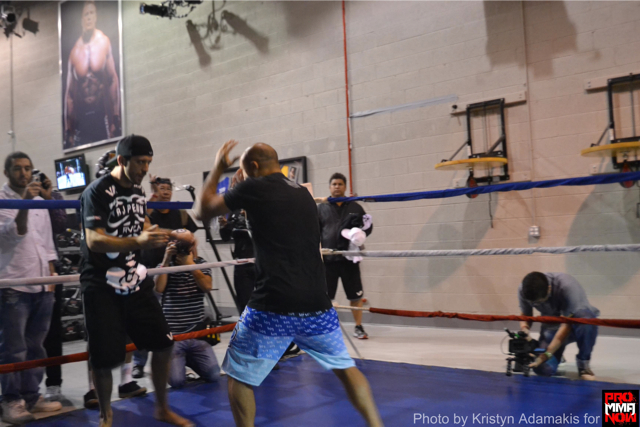 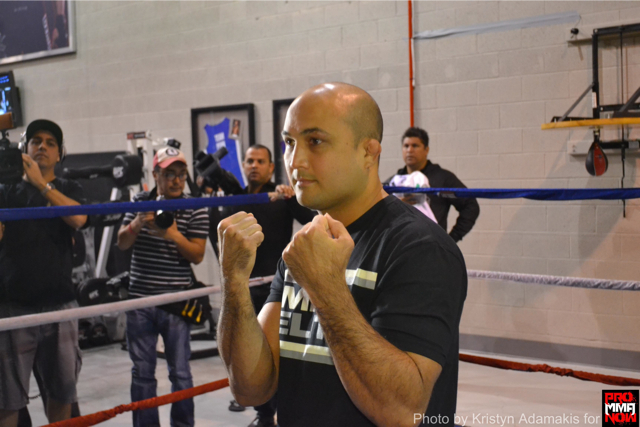 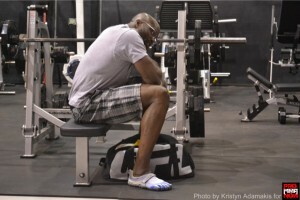 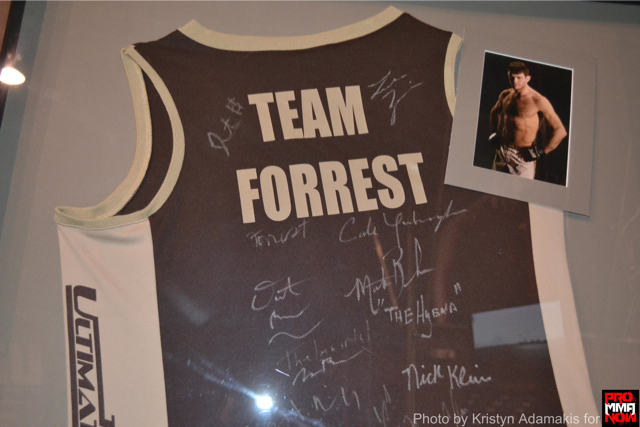 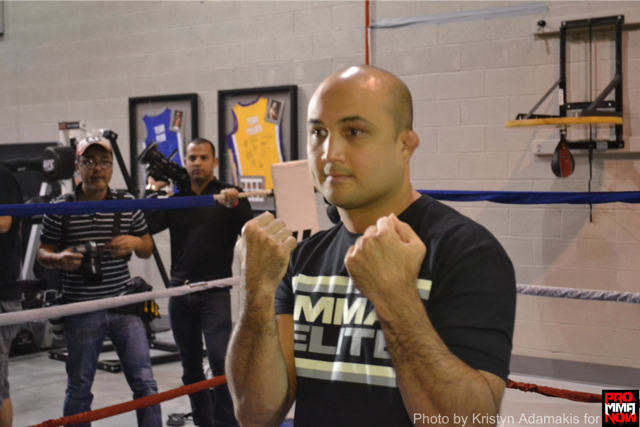 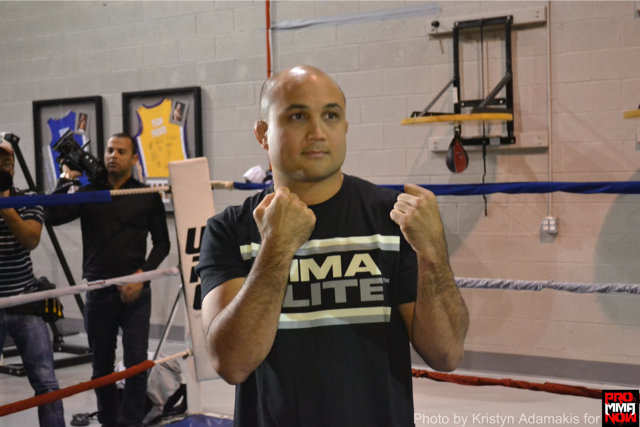 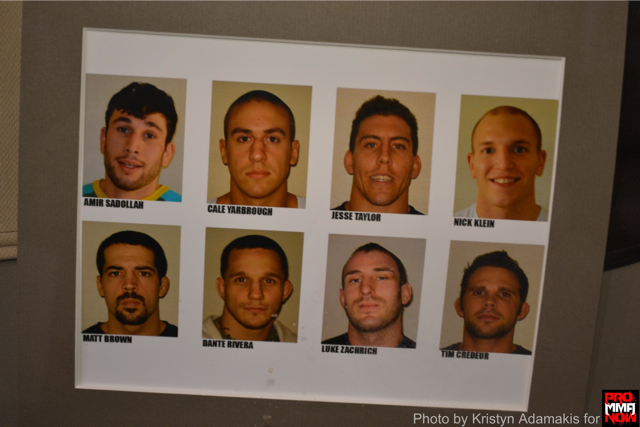 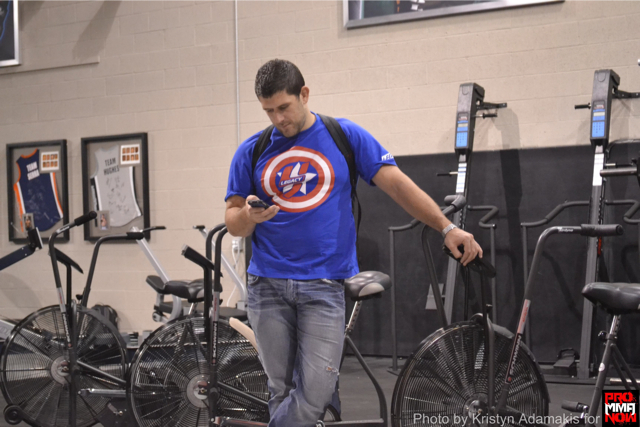 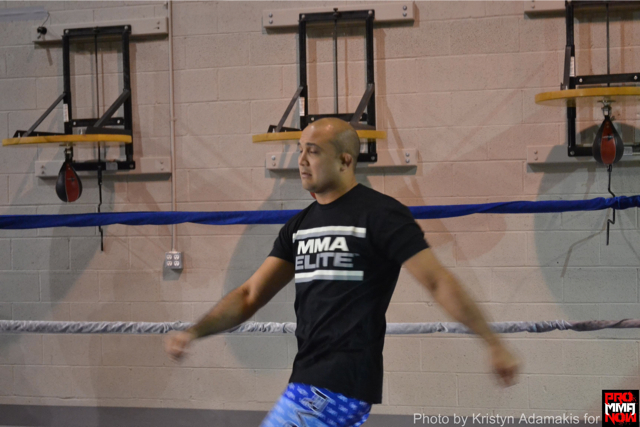 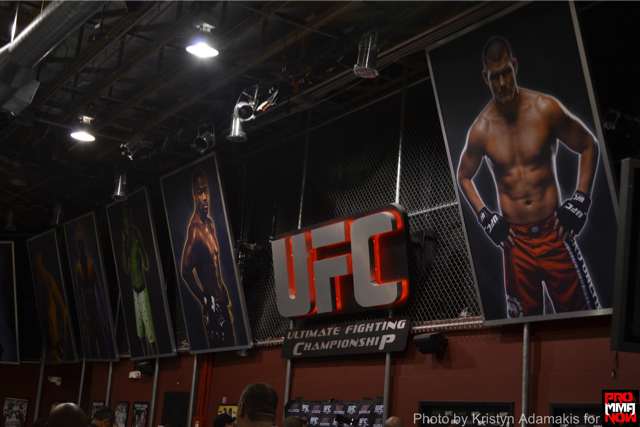 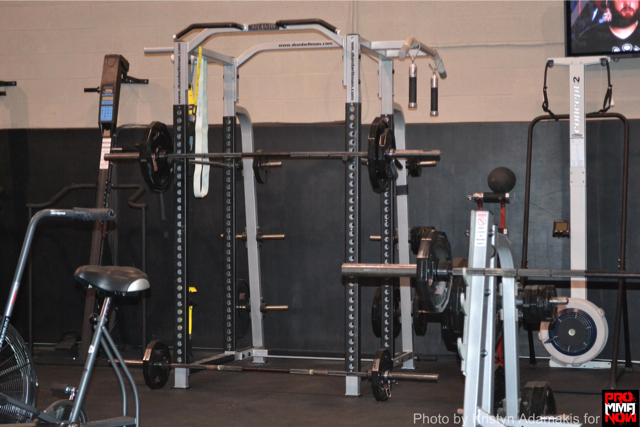 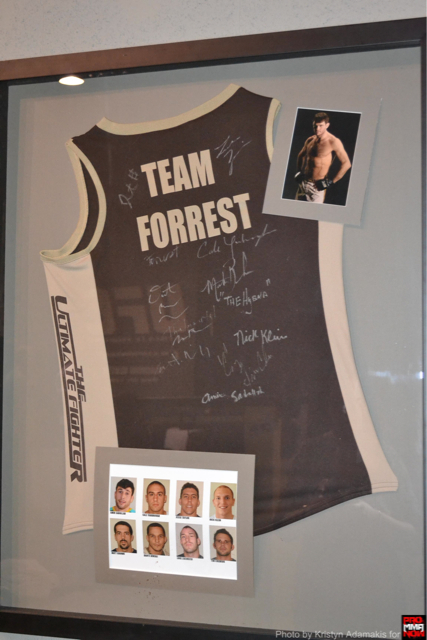 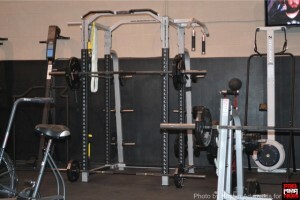 You will also recognize in the photos some cool TUF memorabilia that hangs in the gym. 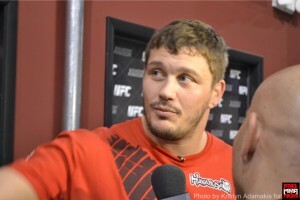 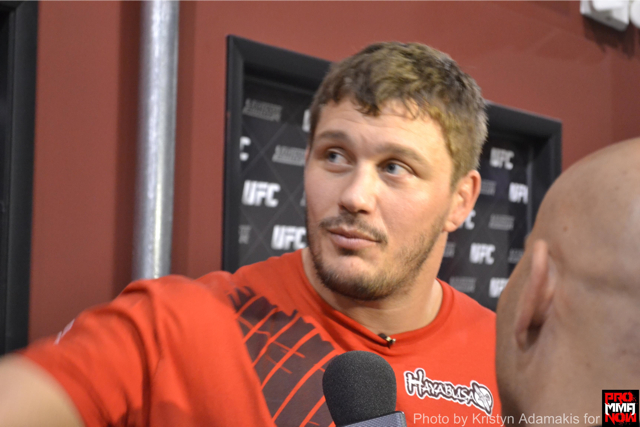 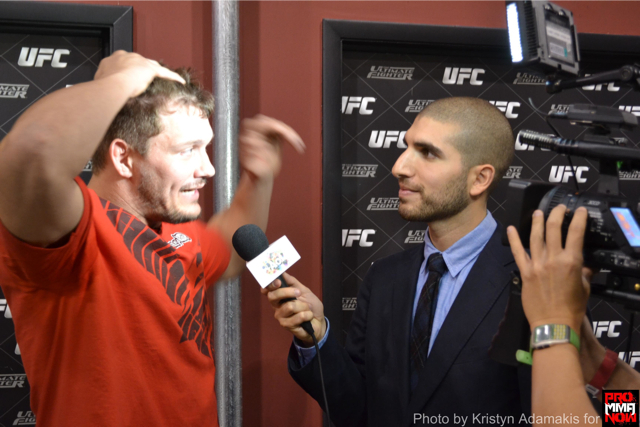 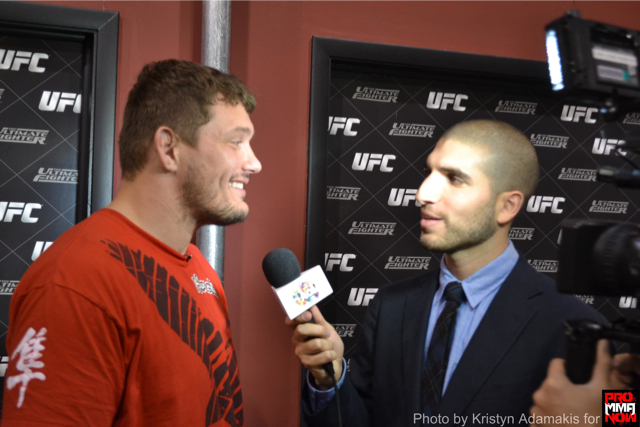 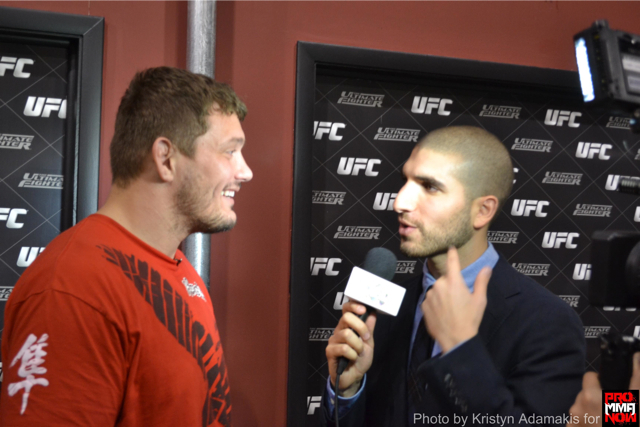 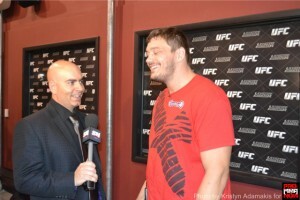 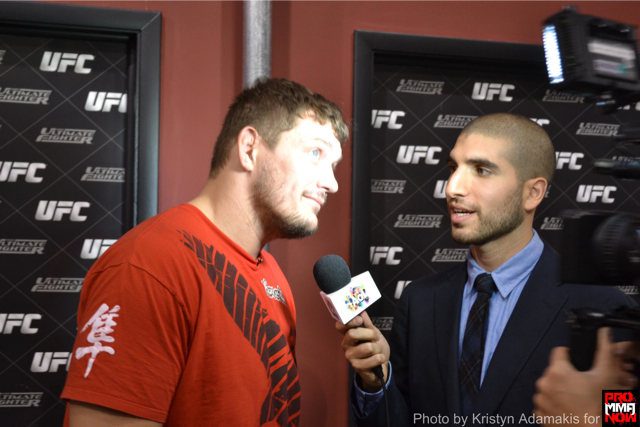 Enjoy the gallery and stay tuned for more ProMMAnow.com exclusive UFC 137 coverage.